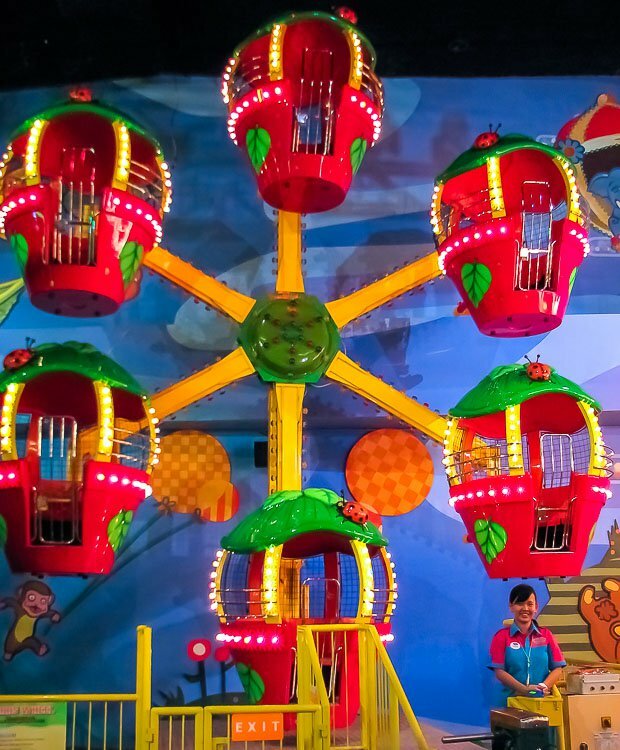 Our Mini Ferris Wheel 6 balloons makes the perfect statement as a centrepiece for any kiddieland or any indoor or outdoor family entertainment centre. 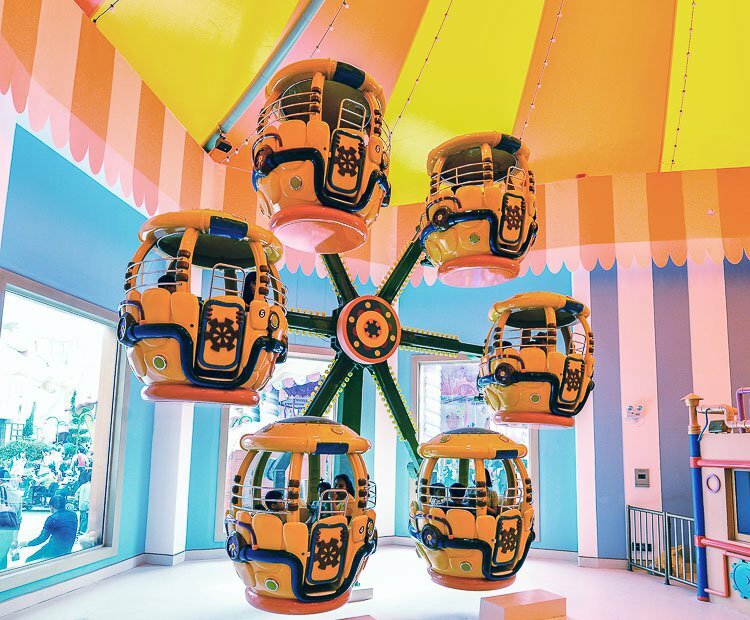 Each of the six cars can accommodate four children, or one adult and two children. 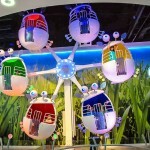 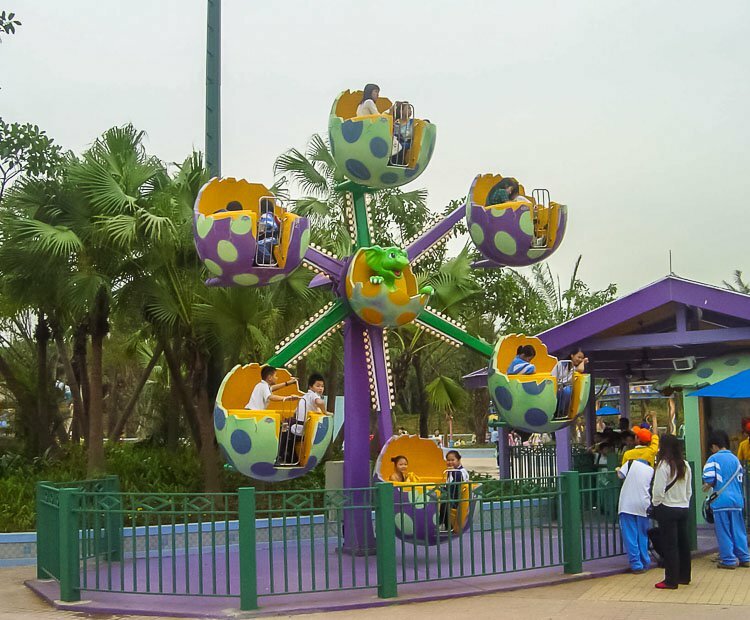 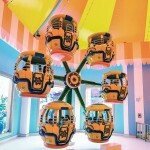 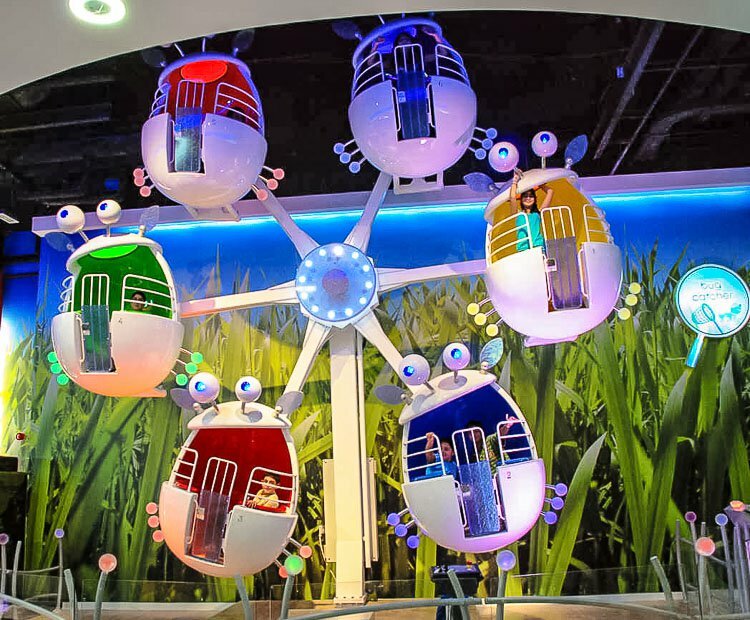 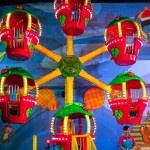 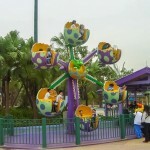 Do you need more information about Mini Ferris Wheel?